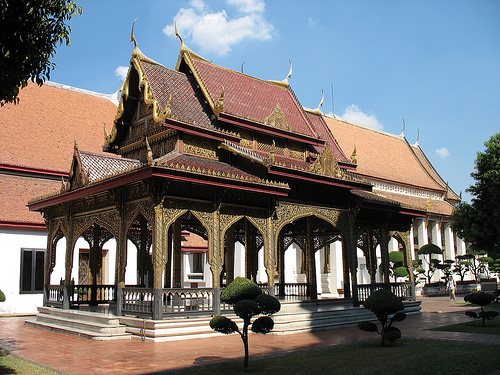 The Bangkok National Museum is situated in the Wang Na Palace, a building from the 18th century. It has the highest volume of Thai art and artifacts in the whole country. It has been re-organized, and there is ample information in English. It houses a Thai art history gallery, as well as an Archaeological and Art History collection, which have materials from ancient through modern times. Some of the specimens include clothing, textiles, weapons and stones. The museum also has a funeral chariot hall and some other religious and architectural materials. 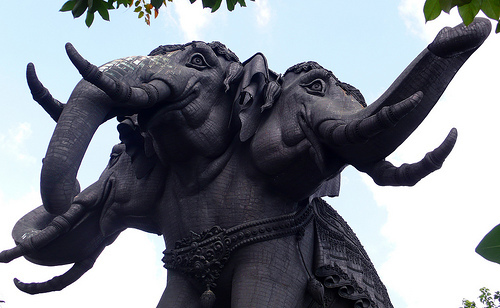 The Erawan Museum is situated under this giant statue of Erawan, who is a figure from Hindu Mythology. The museum is located underneath it, and is comprised of rare Asian antiques, religious materials and other interesting, beautiful displays. There is some glass art in this museum with visuals that may make you feel you are in another world. 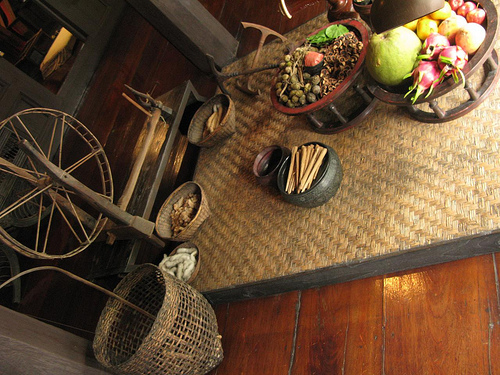 The Kamthieng House is an old rice farmer’s teak house from the 19th century. Today, it houses the headquarters of the Siam Society. Visitors can see a wide array of old agricultural and domestic items, and there is also a nice garden outside. It also has a well-stocked library where visitors can view old maps and other rare books. The National Gallery is situated in a former Royal Mint. Its collection has works of Thai art from the 17th century through today. People can view some art done by King Rama VI, as well as see how the West has influenced some of the modern art on display. This children’s museum has many fun hands-on displays for visitors. 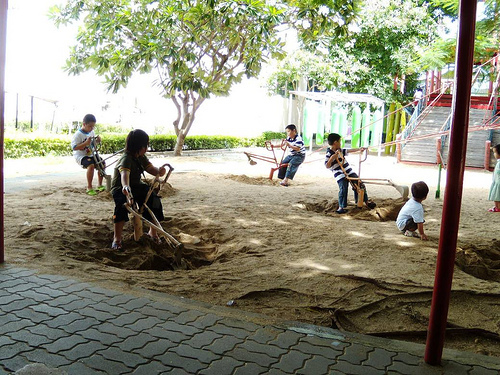 It encourages children to have an interactive experience with the learning materials. They have things like a tunnel of mirrors, and biking to check your heart rate. 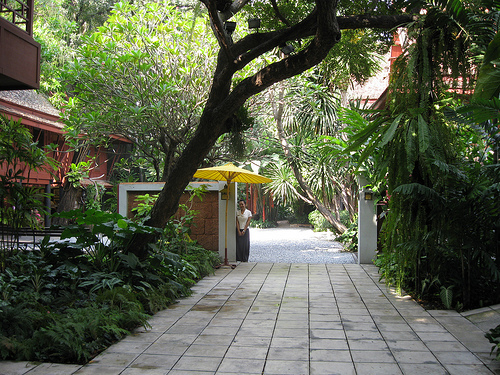 The Jim Thomspon House is the former residency of Jim Thompson, an American expat who worked with the Thai silk industry in the 1950s and 1960s. He was also a famous art collector who bought materials around Southeast Asia. This man mysteriously disappeared in the late 1960s. The museum itself has many Thai structures on display that Thompson had collected throughout all areas of the country.